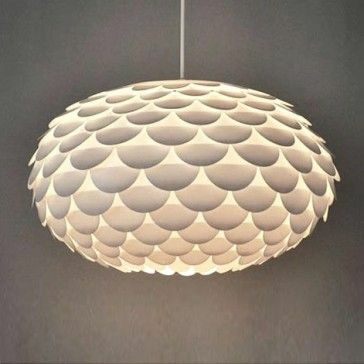 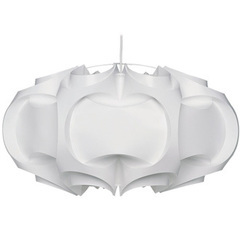 The Le Klint Pendant Lamp is a hand-folded structural pendant lamp, which was originally designed by architect Poul Christiansen between 1969 and 1978. 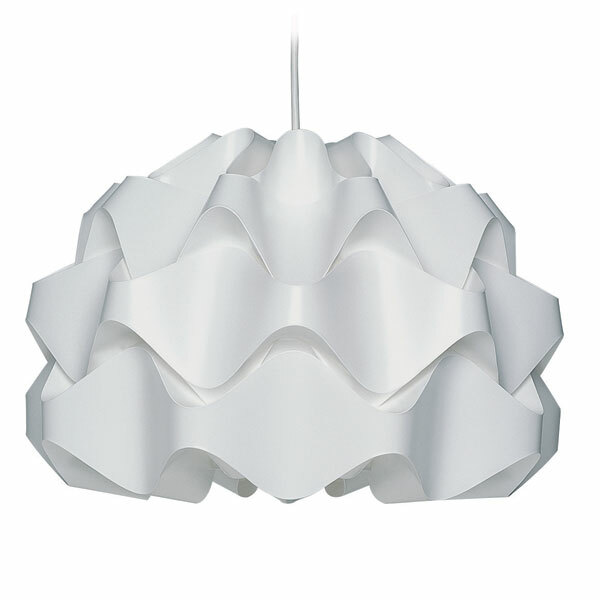 Christiansen discovered that by folding materials in mathematical curves would allow him to create beautiful and unique sculptural shapes. 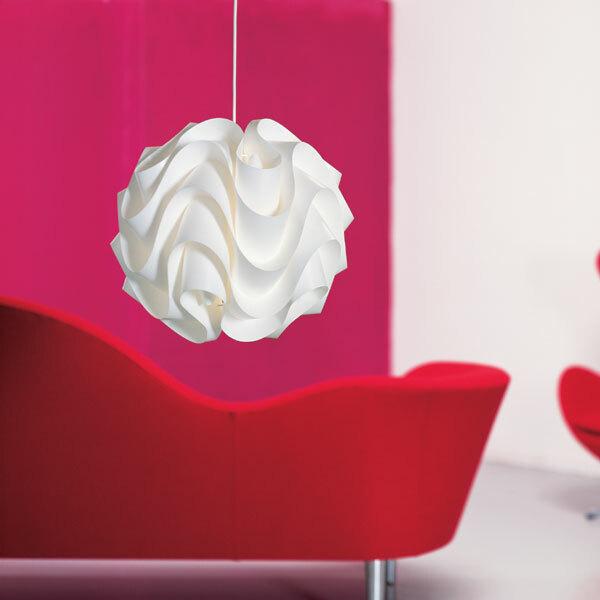 This lamp is made of a color-stabilized white PVC, which is 100% washable and static resistant. 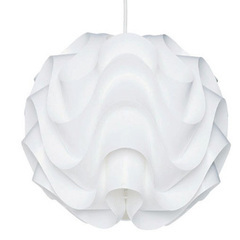 All pendent lamps include a 5 foot white cord. 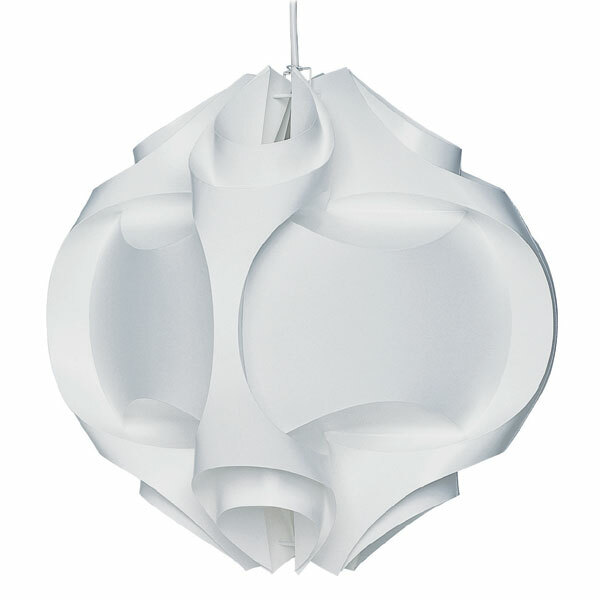 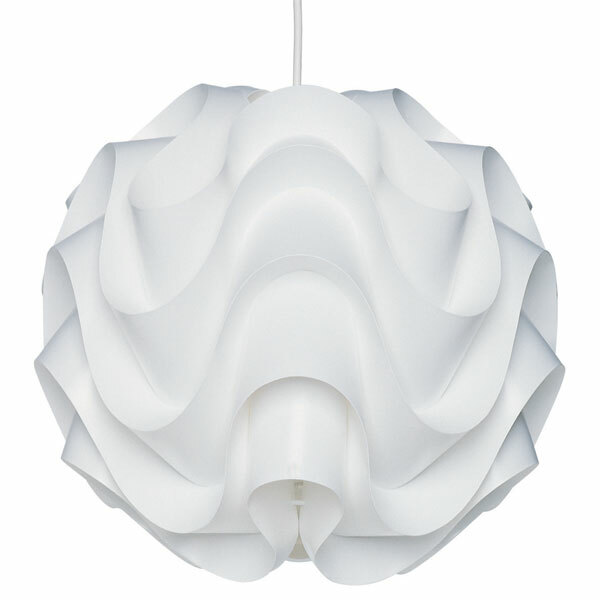 The Le Klint Pendant Lamp is considered a “modern classic” and would instantly update any room in your home.